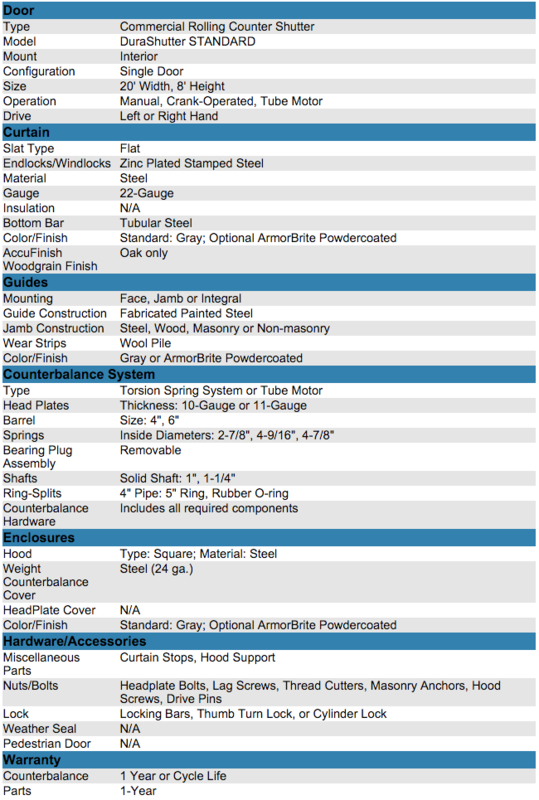 DuraShutter Standard | Dock Door Systems Inc. 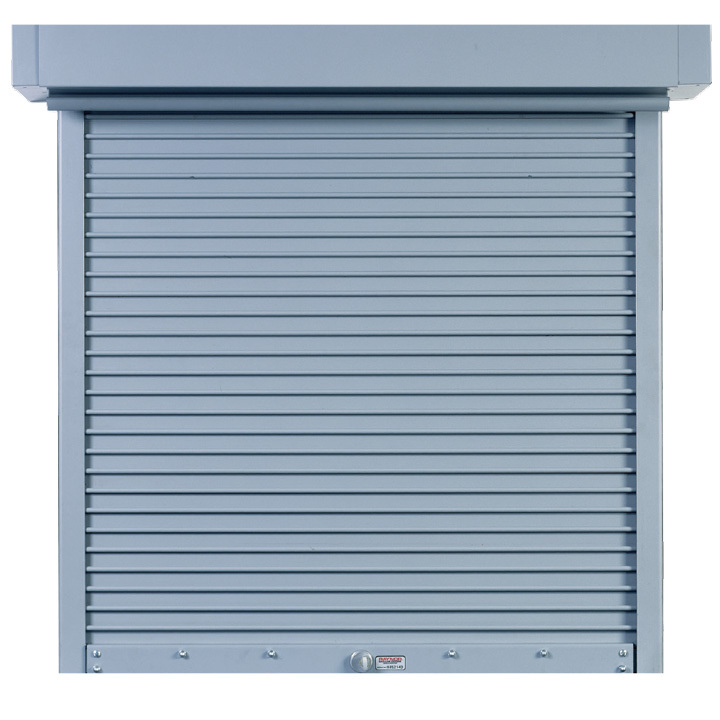 Designed for a variety of common applications, DuraShutter Standard rolling counter shutters provide Raynor reliability and durability to meet or exceed the requirements of daily use. Available with the widest selection of quality features and options.